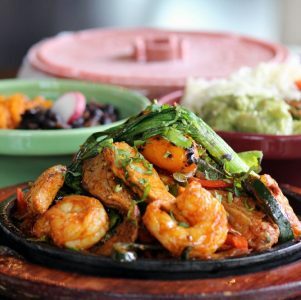 Maria Maria - Everything Danville, California! 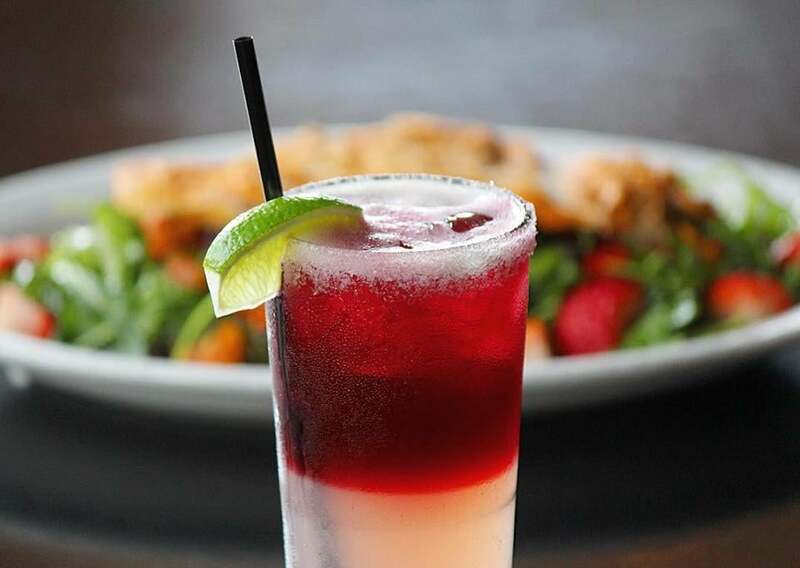 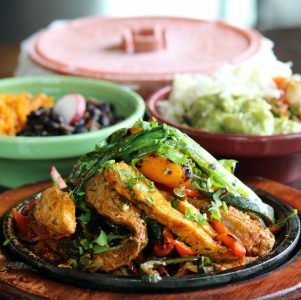 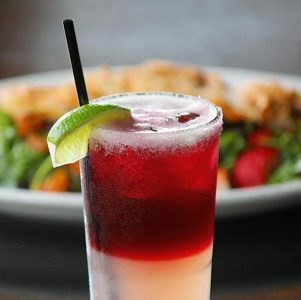 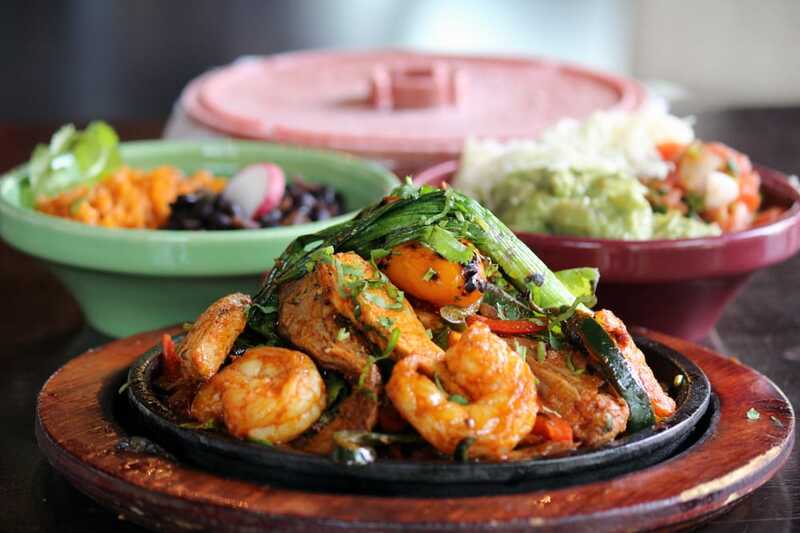 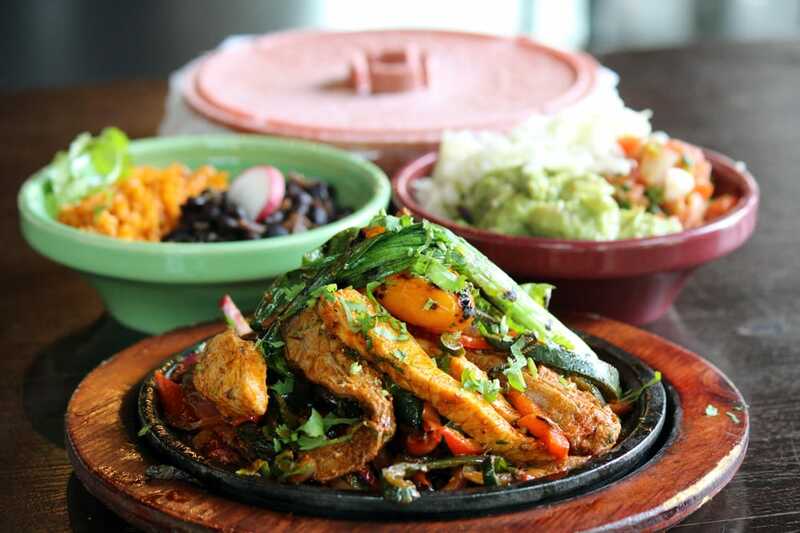 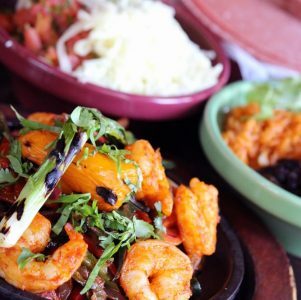 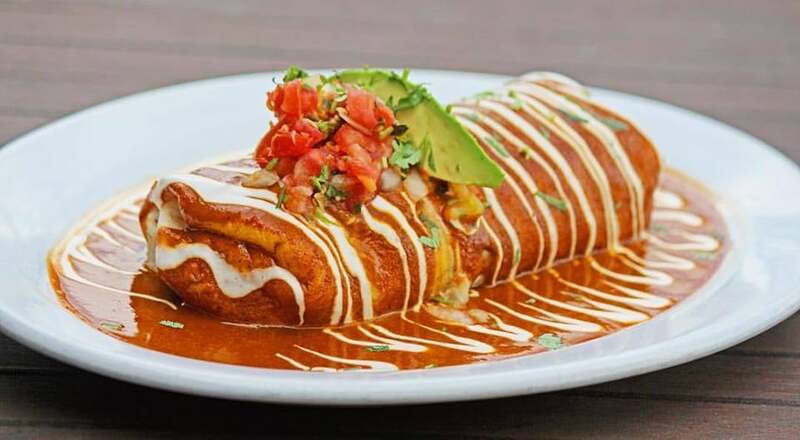 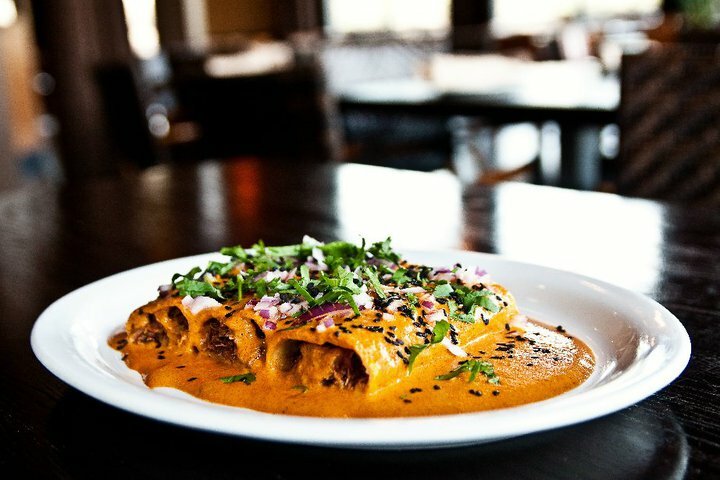 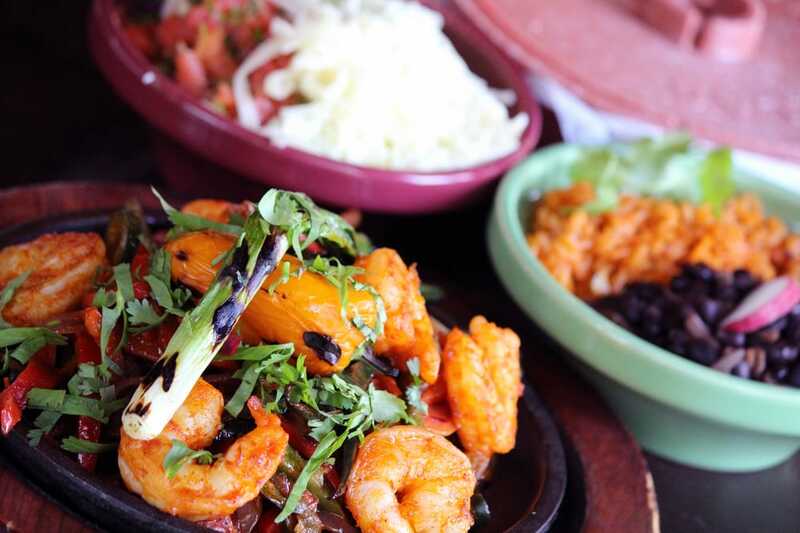 Local chain featuring a menu of elevated Mexican dishes & live music in a casual, stylish space. 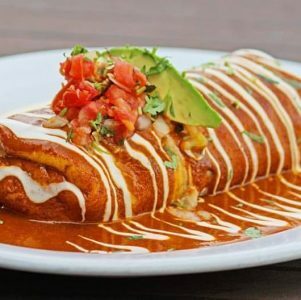 Located off of Sycamore Valley Rd in the Rose Garden Shopping Center.